From minor repairs to large scale projects, we are here to help and you can feel confident that you are dealing with an expert and professional every step of the way. By watching for minor issues, major repairs can be avoided or delayed. Even a very small leak will eventually damage the underlying insulation and roof deck, adding to the cost of eventual re-roofing. The installers that Citadel Roofing has trained over the years still work with us today, which is rare in the roofing industry. We recommend specific maintenance tasks to be scheduled on a regular or semi-annual basis. 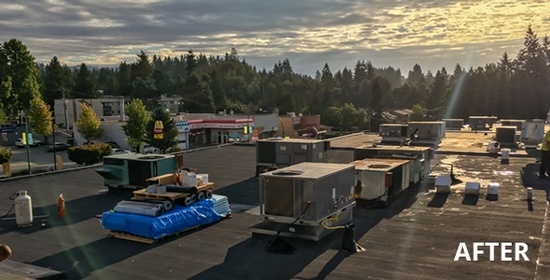 Roofing systems need to receive regular maintenance to remove accumulated debris, clear drains, flashings, replace old caulking and undertake repairs as required. We offer full roof inspections with written reports to identify any potential problems due to typical wear and tear due to aging and weather. Your roof is just as important to us in its tenth year as it is in its first. We have a track record with our clients to prove it. No matter what type of roofing service you require, Citadel Roofing can get the job done! Are you buying or selling your home and need a roof inspection done? We can inspect your roof, report any damage and let you know typically how much life you have left in your roof. You can use the best products available but a roof is only as good as the trades person installing it. Our installers are some of the best around. They make us — and your roof look great! 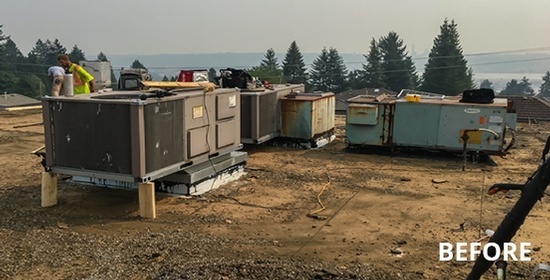 Our Roofers offer service to clients across Maple Ridge, Abbotsford, Burnaby, Coquitlam, Langley, Mission, Surrey, Richmond, White Rock, Port Coquitlam, West Vancouver, North Vancouver, and Vancouver, British Columbia.